If you enjoy having conversations and sharing your passions with others, podcasting is a great platform to become a content creator. 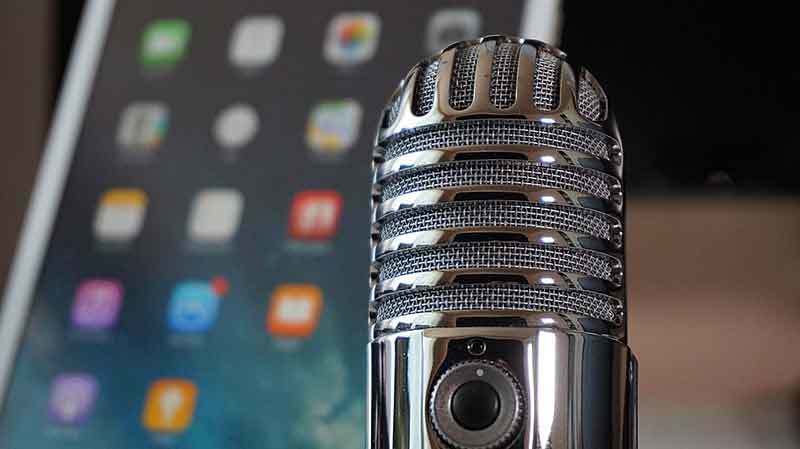 Podcasting is a compelling medium for growing your reach, establishing trust with an audience, and developing deep engagements you can monetize from. There is an intimate connection between a podcaster and their audience that happens through the privacy of their smartphone and earbuds. Here's how to start your podcast, get accepted on iTunes fast, and the right podcast platform that will carry you from zero to 100's of thousands of downloads and beyond. Starting a Podcast in 2019 requires Effort - Don't Quit! When I wanted to launch my podcast, I needed help. I failed to get accepted on iTunes my first couple of try's so I reached out to my friends V and Ian. They run http://www.freedompodcasting.com and have been in this game for a while. The list of world-class podcasts they have and are currently supporting is ridiculous and in this post are the foundations they shared to have a successful podcast launch. They have produced thousands of podcast episodes that have received millions of downloads from some of the most famous podcasters in the world… These are my personal podcast experts! Here's how to plan your podcast launch in a way to maximize your reach on the top 12 different podcast platforms in 2019. Before you buy any tools and make plans for launching your podcast though, there are two questions you need to answer. #1 - Is podcasting right for you? To have a successful podcast, you need to know if podcasting is the right medium for you to build and communicate with an audience from. There are three main pillars to build a successful content marketing strategy. The written word, videos, and podcasting. 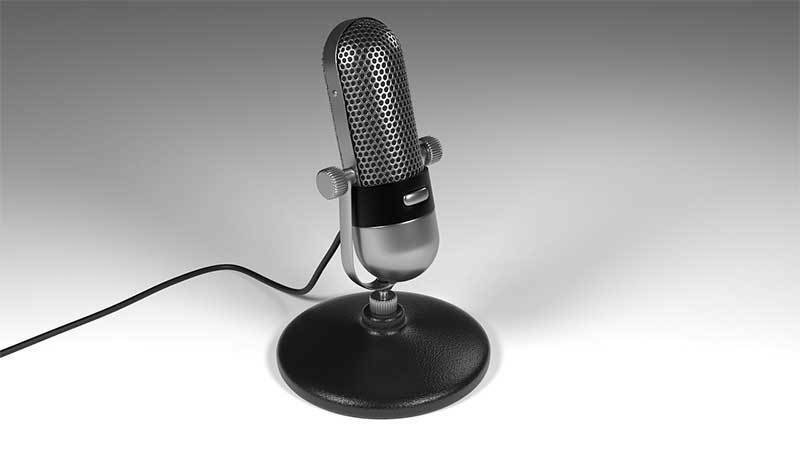 If writing, and speaking in front of a camera are not in your DNA, then podcasting is the place you need to be. The nuts and bolts of how to launch a podcast will not matter if you start and six weeks in quit because you are a writer and should have started a blog instead. Success in any content marketing strategy depends on if you can publish on that platform consistently and for an extended period. If it is easy for you to have one on one conversations, hit record and speak into a microphone, or do interviews, successful podcasting awaits you. 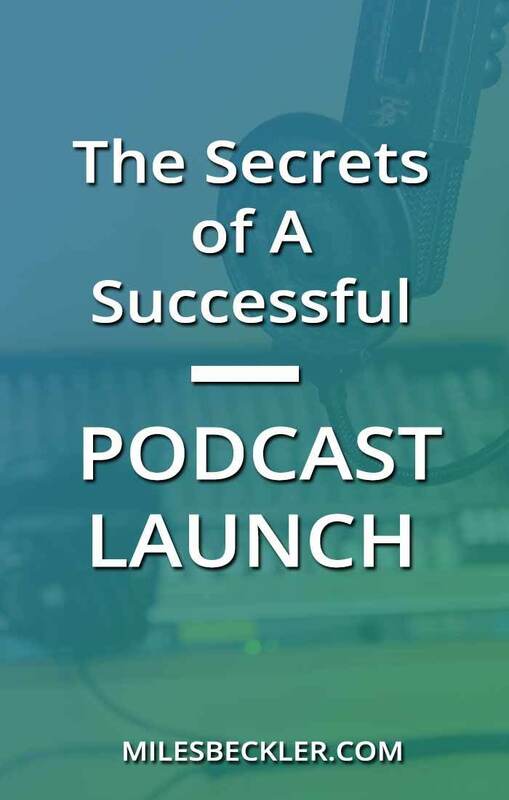 There is one more self-discovery question you need to answer to build a successful podcast launch from. #2 - Who is my target audience? You need to determine who your audience is and what theme you will build your podcast on. 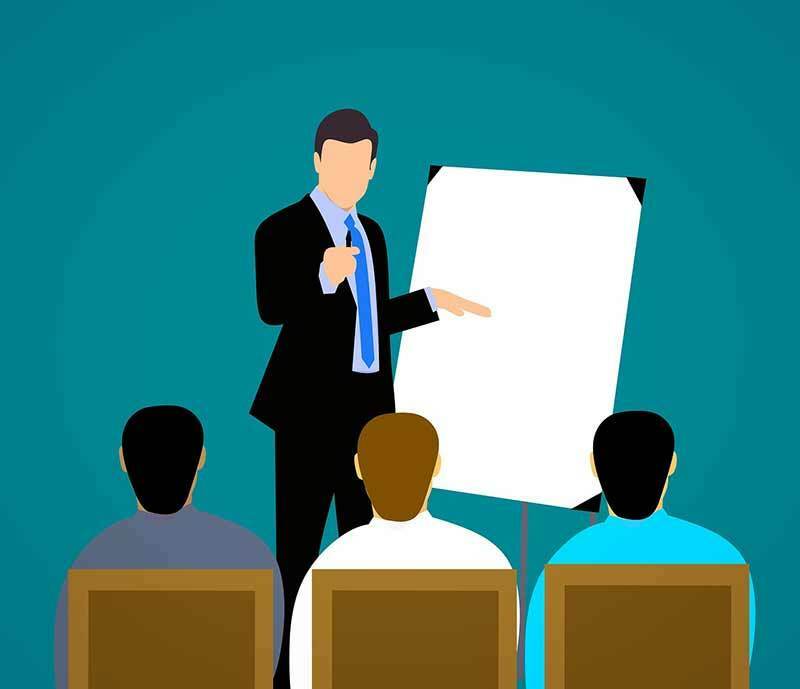 Choosing who you are communicating with is one of the five foundations to build a successful online business and podcasting is no exception to that framework. The most valuable podcasts are the ones that have a very targeted audience they are creating content for. When you dial in who you are talking to, on your podcast, you will steadily reach the right people, increase your podcasts downloads from that audience, and grow a consistent, dependable revenue stream from that audience. If you do not choose the audience you are speaking to from the beginning; you will be continually starting your podcast launch over and over again until you determine what group of people you are targeting. There are plenty of people in the world that even the most narrow podcast topics have a large enough pool of people in them to be hugely successful. Choose your audience and create podcasts for that audience and you will become the podcast authority for that audience. Determine your niche and establish your authority in that audience. 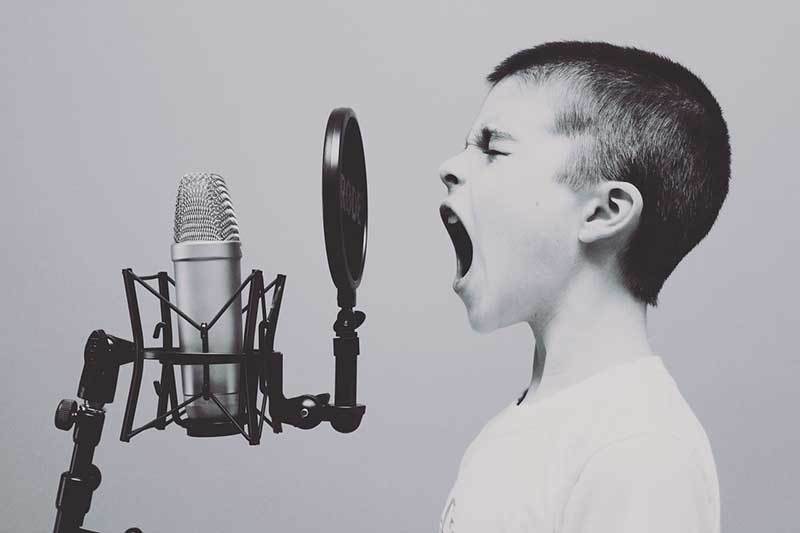 It is likely that you already have a computer, and there is an excellent free audio editing software available, so the only expense you need to incur to launch your podcast with is a microphone. 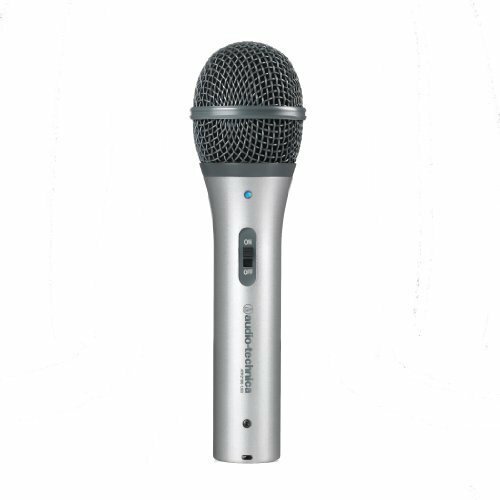 It is a USB microphone, so it is plug and play with your computer, it also has xlr capabilities so it can be used with any traditional recording equipment as well. It has noise canceling and more, so it eliminates the need for sound foam panels and other studio investments. The ATR2100 is less than one hundred dollars, so with a minimal investment, you can have everything you need to get your podcast up and running. Audacity is a free open source audio editing software that is available for use on PC, Mac, Linux, and many other platforms. It can edit multiple tracks at once so if you do interviews you can raise and lower each voice track independent of the other, to produce an even, consistent, final edited version of your podcast. The quality of your podcast product is important, but it is more important that you create valuable content for your chosen audience. 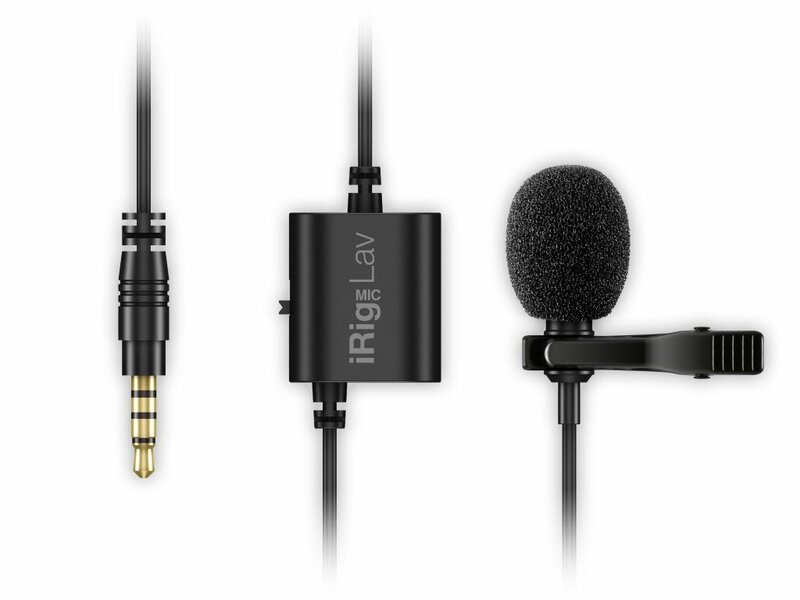 For years, I’ve used the iRig Mic Lav microphone for my cell phone based YouTube videos and the audio quality is GREAT compared to the stock microphones on the phone. The quality will not be as good as the above mic Ian recommends, but it will be more travel-friendly and can get you started for under $50. Obviously, you want to make our podcasts as great as we possibly can, but it is okay to start where you are. Another bonus is that your phone’s app store will have free audio editing apps available as well. There was one brand of headset that is trusted by all of the different tech companies I work for in Silicon Valley and that is Plantronics. 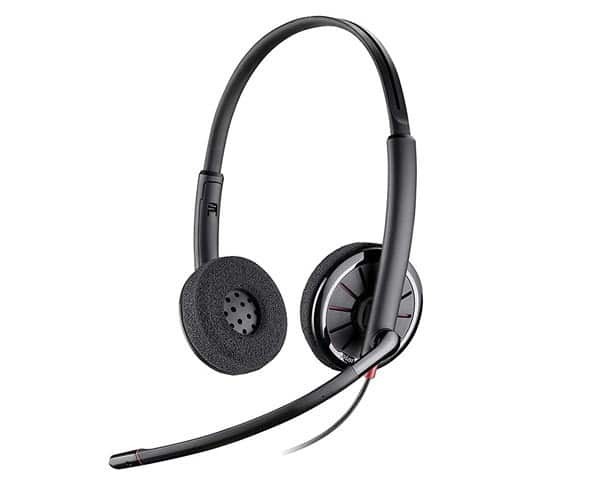 I have owned and used a USB Plantronics headset for many years and it is still my go-to for skype calls, zoom conferences and for cutting quick screen share videos for my team. For my first 300 videos, you often see me rocking this headset on my screenshare videos because of the audio quality and EXCELLENT for the sub $50 price point. If you are going to be doing podcasts via zoom or skype recordings, I highly recommend a headset like this. Once you have your recording method determined and a way to edit your recordings, you are ready to start planning out your podcast. For editing and recording on your laptop, regardless of how you capture the audio, you can use the free software Audacity to create the episodes, your intros, etc. But we’ll talk more about editing in a minute. Create a podcast content strategy to establish a strong start for your podcast, and to ensure that you never run out of ideas to create content about. One of the natural ways to develop a podcast content strategy is to use the escape and arrival framework. What is a problem that your chosen audience has that they need to be fixed? What are the steps they need to take to fix that problem? Each of those steps is an episode of your podcast. Sometimes there are steps within each step. Those will give you additional episodes to create for your podcast. Sometimes getting started can seem like the hardest part. Coming up with a plan and a method to determine your content can make starting your podcast smooth and efficient. The editing process is a necessary step before you publish your podcast, but it is also a valuable place for you to learn what you need to do to improve your podcast. When you go back and listen to your podcasts, you will hear the awkward breaks, the outside noise, the um’s, the ah’s; you will notice it all. You may even hear things you didn’t realize you were saying or increase awareness to noises in the background you didn’t notice before. That is why it is important to go back through and listen, so you can catch these items before you publish your podcast for others to hear. These extra sounds and distractions can keep your audience from receiving the message of your podcast. You can quickly lose followers if there are too many distractions or the audio isn’t smooth. It is also very valuable to take notes as you listen back to your podcast. Taking notes as you listen to your recordings will help you to quickly reference where you need to edit out an awkward silence or even where you may want to add something that would strengthen your podcast. Whatever it may be, the process of taking notes as you listen to your podcast will help you be more efficient in the editing process. Maybe your podcast is less reliant on perfect audio and can benefit from raw footage. Your podcast could be about the outdoors and sounds of nature could be in the background as you are hiking and talking to your followers. Podcasts range in variety and can be even recorded on your phone as you are hiking a mountain and then uploaded directly from your phone. There isn’t a right or wrong way too; it just depends on the theme and type of podcast you are doing. The file size of your podcast and volume levels. You will want to compress the file size so that it does not require as much bandwidth to stream and eliminate buffering for your listeners as much as possible. When you are editing your podcast audio, pay attention to the volume level in your editing software. You can raise and lower different sections in your podcast to keep the audio from clipping and to bring up lower ones to a satisfactory audio level. If you are using Audacity, you can see this with the DB indicator. An appropriate level to shoot for is -6db. Bring your higher audio sections down to -6db and your lower sections up to it. This will normalize the audio output and create a better experience for your listeners. After you record your podcast and edit its file, you need to put your audio file on a server where people can stream it and download it. You can self-host your audio tracks or choose a service like libsyn. Libsyn is what I choose. It is cheap and easy to use, and another benefit is that it gives me another piece of keyword focused media to add to my blogposts. We have been embedding YouTube links and podcast links on our older posts and are seeing a boost in our rankings with a freshened up version of some of our older content on our websites. There are many platforms out there you can upload your podcasts too, but iTunes is by far the largest platform, so you want to get your podcast on iTunes. If you only choose one podcast publishing platform, choose iTunes first. After you are on iTunes and if you can fit in 15 minutes of additional work to expand your reach, add your content to other platforms as well. Stitcher, Soundcloud, tunein, are just a few of the many other platforms to publish your podcast to. iTunes is the most difficult to get on so after you figure out how to publish to iTunes the others will be super easy for you. Getting on iTunes isn’t as simple as uploading your audio. You need to create a “professional brand name” and a legit author title for the highest chance of acceptance into the iTunes library. Getting on iTunes took me two months so don’t give up. Read their rules and keep feeding their machine a different way until you are accepted. The author and title tag are what is important for iTunes. You want to submit a clean and professional tag that states precisely what your podcast is and who the authors are. Use your current Apple id or create one and get started at https://podcastsconnect.apple.com/. Once you have these tags submitted and approved by Apple, you can then go back in and change everything to the way you want it. A knowledge bomb from Ian was after your podcast is approved you can change these names to chase keyword searches to get your podcast episodes ranking higher on search results. But don’t do this when you are trying to get accepted onto iTunes for your first time. When using iTunes, the title tag and the author tag are going to be the tags that matter the most for iTunes search. Your podcast description is written for the people looking for a podcast. Write it so that it increases the curb appeal of your podcast episode. 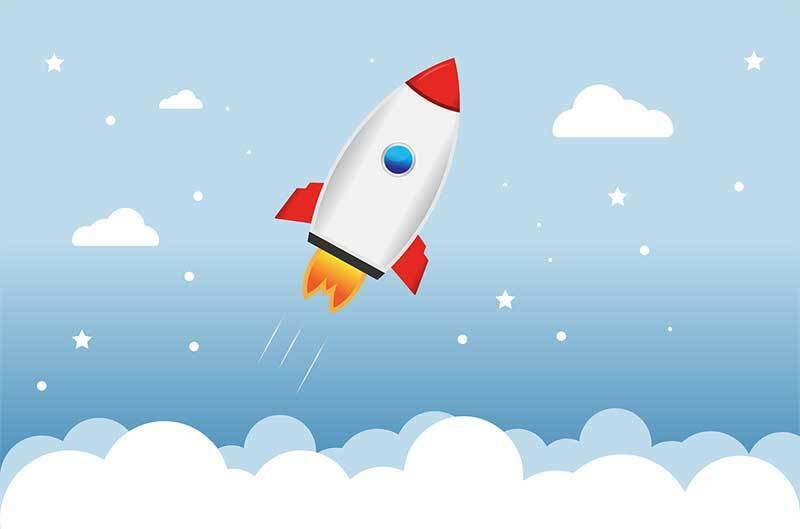 With your audience selected, your content strategy in place, your recording and editing process, your podcast hosting, and acceptance on iTunes it is now time to launch. According to Ian and V, just like starting a content marketing strategy on any other platform iTunes favors a lot of content published in a short period. A huge boost on iTunes is populating on any of their lists. 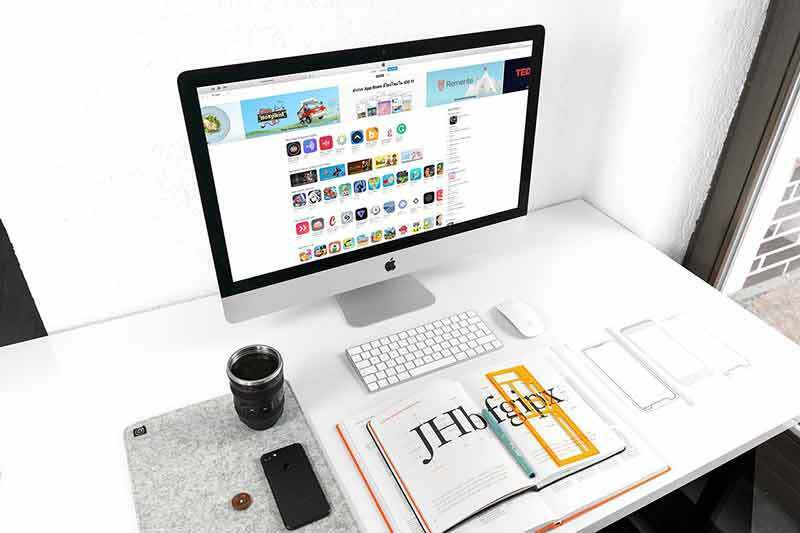 Publishing a lot of content in a short period of time will help you get to the new and noteworthy list which will broaden your reach quickly. Another way to help hit the new and noteworthy is to reach out to your existing audience and ask for their help. If you have an audience on Facebook, YouTube, or an email list, reach out to your audience and ask for their help in subscribing, downloading, and leaving a review of your podcast. Ian and V are pro’s in this space, and they say with iTunes, that what worked last month might not work this month and vice versa though. Just like any other platform, you need to continue to adapt to their algorithm to stay on top of that platform. Create a launching schedule for your podcasts. When getting ready to tackle your launch, it is beneficial to have many episodes ready to go before your launch. As well, you never know when a podcast will need to re-recorded because an interview turned out wrong or the audio was damaged. Having this cushion allows you to have room for these obstacles when they arise. It’s easy to forget to hit record or have a microphone that decides it doesn’t want to work. Technical problems do and will happen. A great way to build up this cushion is by batching out your work. This is making multiple podcasts in one session, instead of doing one per day. Get a handful of podcasts ready to go, start your launch, reach out to the audience you have already and go. Whether you are a business or a solo entrepreneur, it is important to find a process that works for your time and budget. If you bill $90 an hour for your time in your business, get someone like Freedom Podcasting to to manage the process for you. If you are bootstrapping and can do the work yourself, it might not make sense at this stage to outsource your podcast. Just follow the video tutorial above where I show how I create my podcast episodes and you are off to the races! This is not a requirement to start before you launch your podcast, but it is a significant step in your podcast strategy. Successful content marketing comes from crushing one platform first and after that platform is second nature to you adding another content pillar. 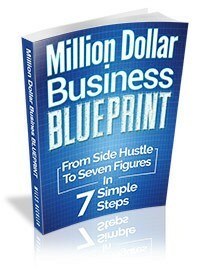 Phase one of a successful podcast launch is getting into the rhythm of creating and publishing your podcast. After you have that rhythm established, know that there is a lot of power from integrating your podcast with a website that you own. 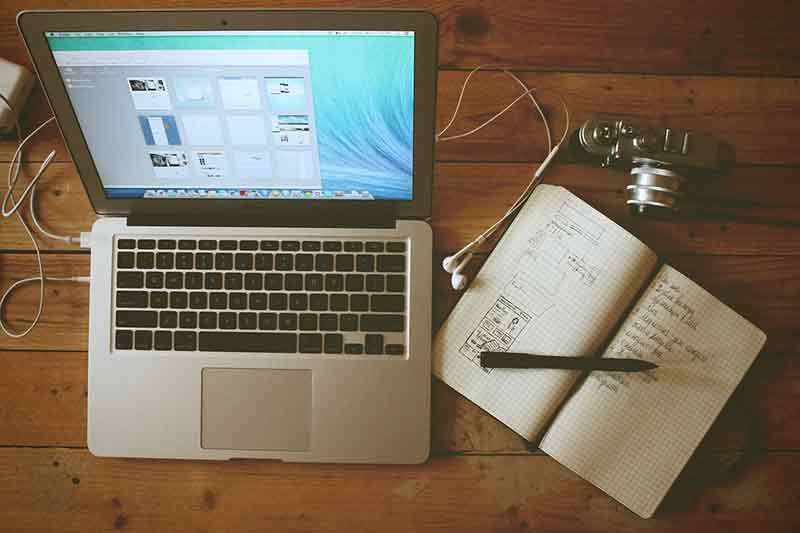 The main benefit of having a website is that it will give you a way to grow an email list. You can create an authority site that has pages and posts, or a simple diy sales funnel site. Both options will help you in growing an email list. Be aware as well, that you are creating an incredible asset by starting your podcast. You are producing a lot of words. 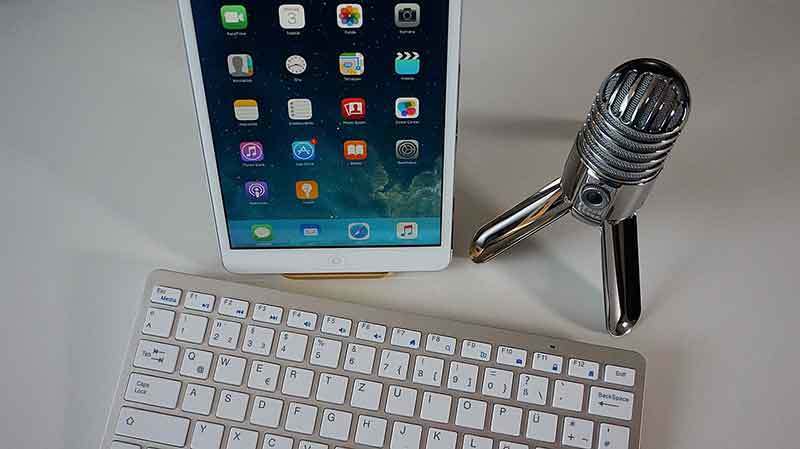 If you transcribe those words and edit them for a good enough blog post, you can rank for your search phrases on iTunes, other podcasting platforms, and Google search from your blog. An additional benefit of having a website for your podcast is you will have a place to post your show notes and affiliate links. This day and age, everyone has a computer, phone, iPad, and more to listen to podcasts on. When people are commuting to work, doing the dishes, taking road trips, or any of these things, podcasts are perfect for passing the time and learning. There are endless amounts of 20-30 minute activities that create perfect opportunities for podcast listening. If you need more details on any of the steps in this post, Ian has created a 4-hour video course on setting up podcast recording studio equipment, audio mastering, WordPress website creation, and how to put it your Podcast on iTunes. Have fun with your podcast, don’t take yourself too seriously, and help a hungry audience with something you are passionate about. If you have any additional questions about how to start a podcast, leave me a comment, I’m happy to help.